Welcome to Vineyards Market... Where Quality Comes First! 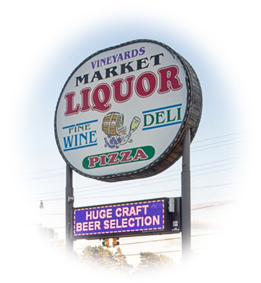 ​Vineyards Market is your neighborhood market and the best place to find everything you need, whether you are shopping for the week or just picking up a few items on your way home. Planning a party? 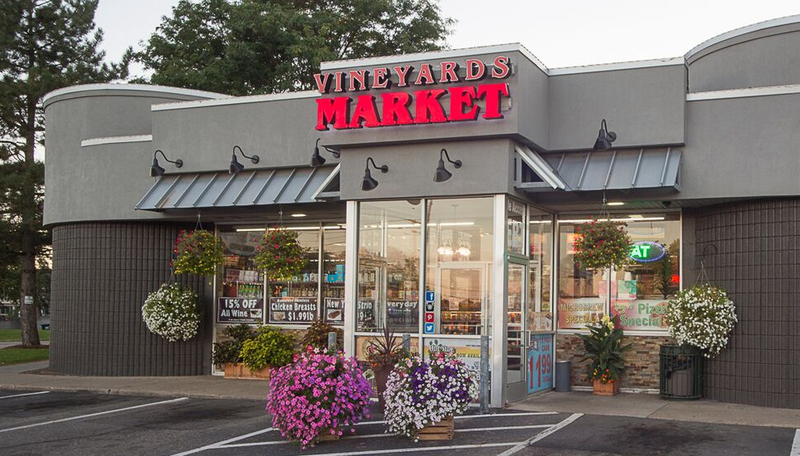 Vineyards Market has you covered. Between our fresh deli subs, our specialty pizza and chicken, and our homemade entries, your guests will eat well and leave happy! ​9 a.m. - 9 p.m.